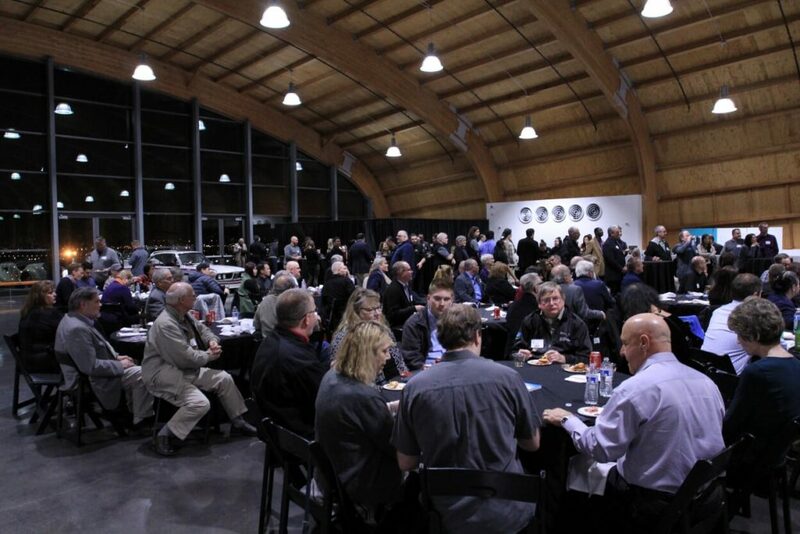 Our Winter Party at LeMay—America’s Car Museum, proved a huge success. 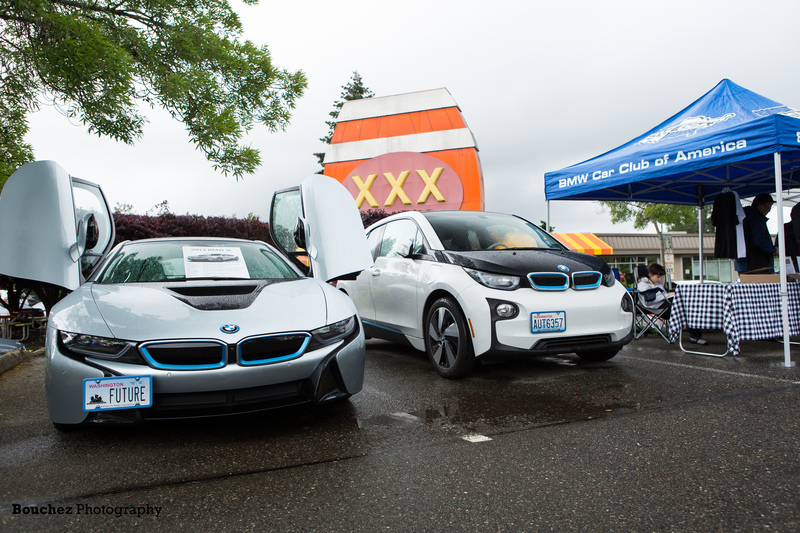 We had the spectacular collection of BMW Racecars, courtesy of the BMW CCA Foundation, and the beautiful surrounds of the Museum. The caterer did a great job with Bavarian-themed food that seemed to never end. Books for the exhibit were purchased by many and there was the opportunity to get them signed by the author, Jackie Jouret. 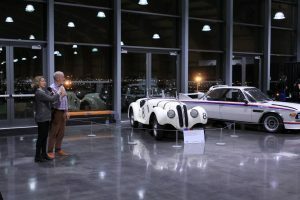 Peter Gleeson, our local collector extraordinaire and super storyteller, assisted by Jackie, walked to each car in the exhibit with a wireless microphone and talked about the story behind each car. It was pretty special. It was, after all, a January night and we were fortunate that the Great Snow Storm of 2019 waited until February to arrive. On our party night the weather was mild and lovely. In the end, we had over 150 people attend and I can’t imagine anyone went away disappointed.